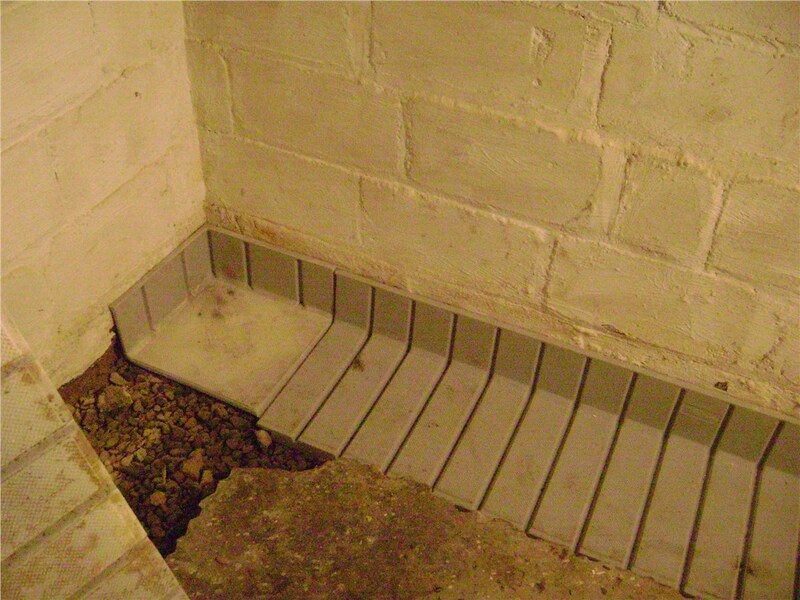 Our Reading contractors can install a waterproofing system that makes your basement a pleasant place to inhabit. Does your basement seem musty, wet, or even a little chilly when you head downstairs? Have you seen fine cracks in the walls but aren't sure if it's a problem yet? 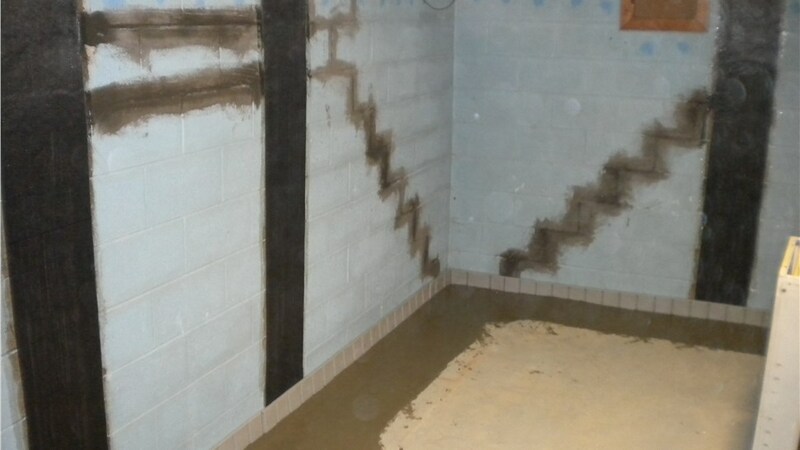 When you have noticed some issues in your foundation or basement, it's time to get advice from Mid-Atlantic Waterproofing. Our certified contractors can inspect your home inside and out to help you find the cause and offer solutions. 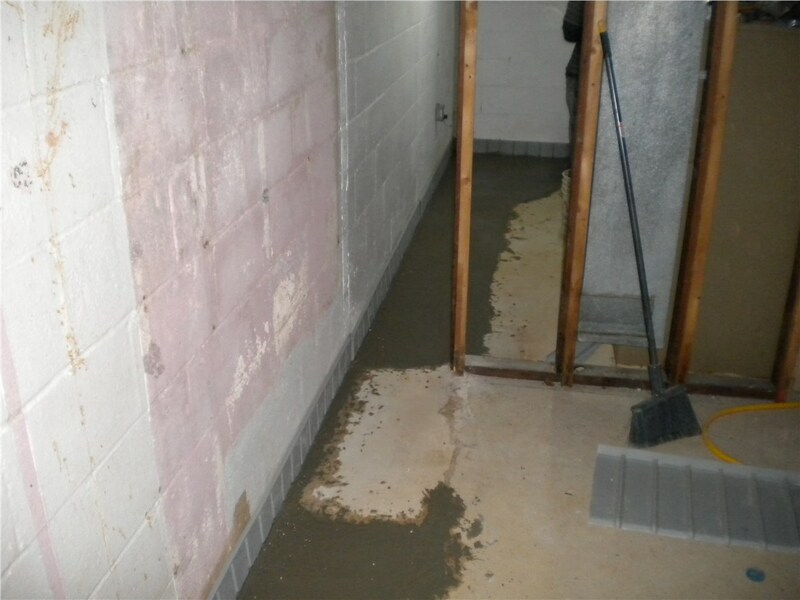 We'll do everything from Reading basement waterproofing to basement repair services. 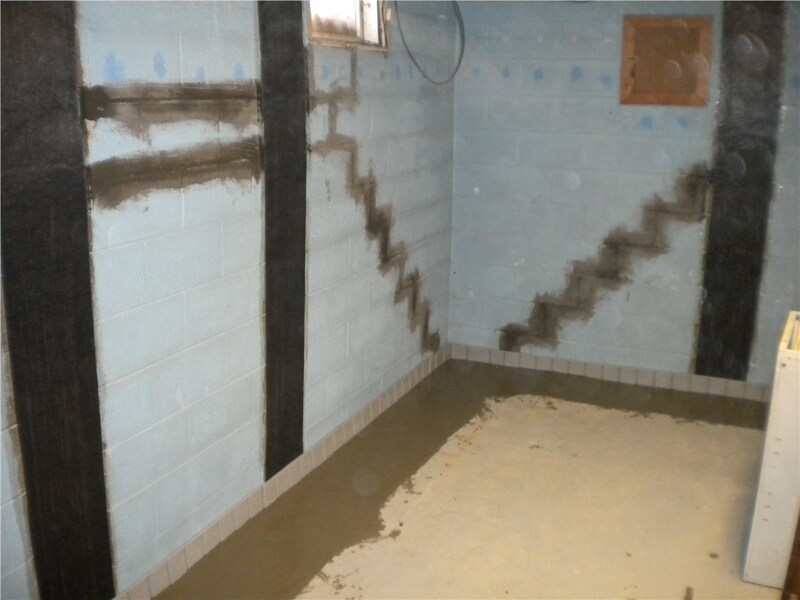 When you have problems with moisture, whether due to heavy rains or a high water table in your area, it's vital that you seek durable, long-lasting Reading foundation waterproofing services. The products and craftsmanship used should be high-quality, so you can trust that they will help protect your home for years to come. 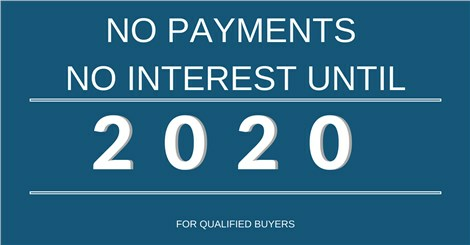 MIDA offers a transferable lifetime warranty on all of our services, because we use the best products for our customers. An original, patented waterproofing system for your home. Skilled, licensed, & certified contractors for the job. A range of solutions for any needed Reading basement repair. 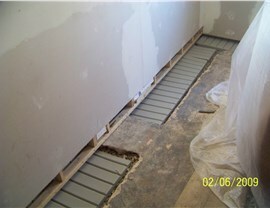 Craftsmanship that meets or exceeds FHA, VA, HUD, & BOCA requirements. Free inspections & free price quotes for service. Save yourself the trouble of a more involved repair or restoration down the road by hiring Mid-Atlantic Waterproofing for thorough, professional service today. You can request a free, in-home consultation and price estimate by calling us or by filling out our online form, and we’ll be happy to answer any further questions you have about our services!